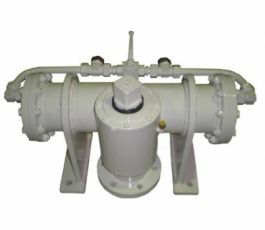 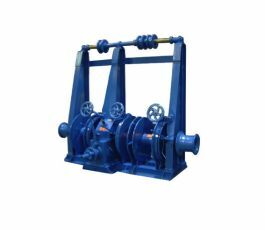 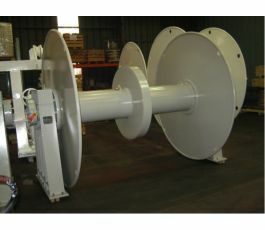 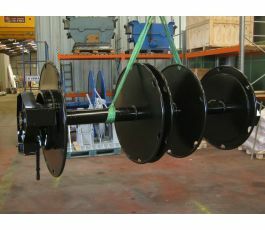 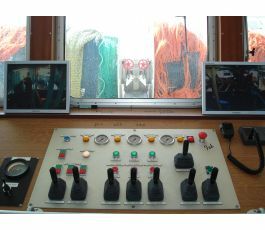 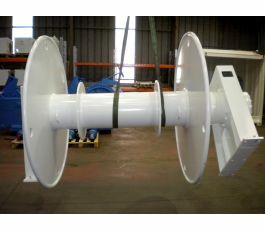 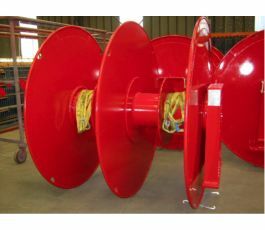 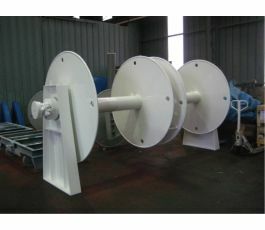 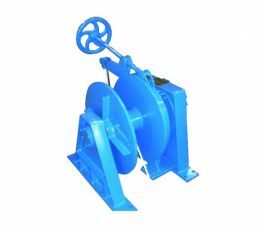 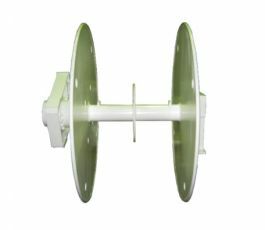 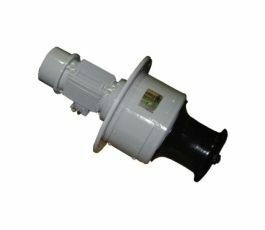 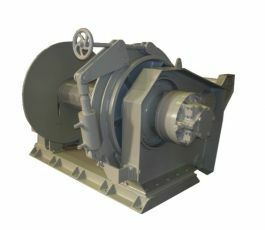 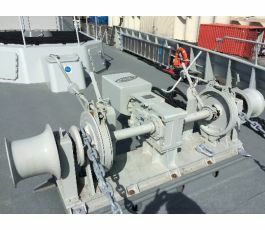 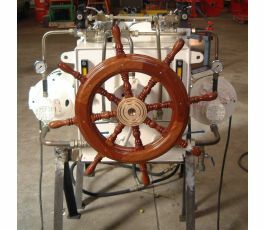 Equipement, winches for trawlers from 10 to 80 meters. 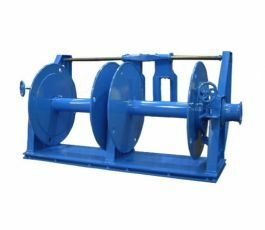 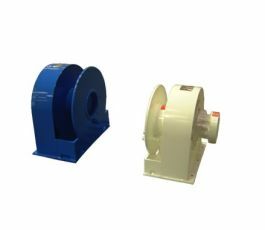 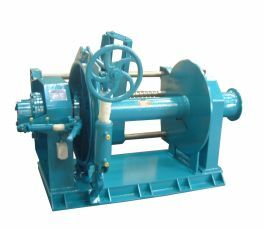 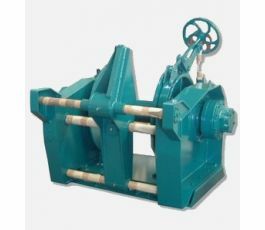 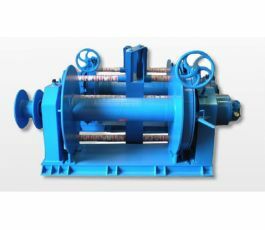 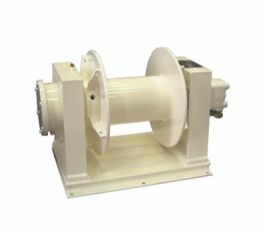 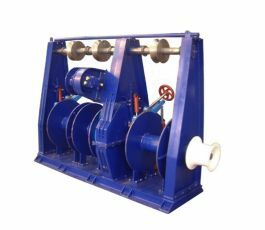 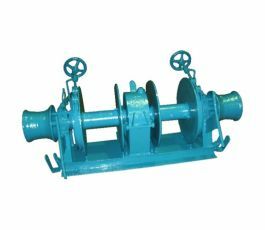 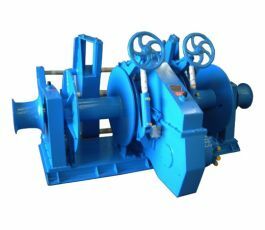 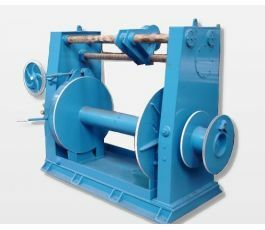 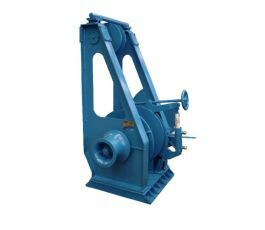 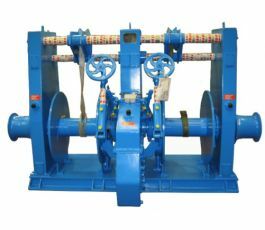 BOPP is the french specialist in designing and manufacturing hydraulic deck equipment for fishing industry since 1945, we providing all types of winches for 10 to 80 meters fishing trawlers. 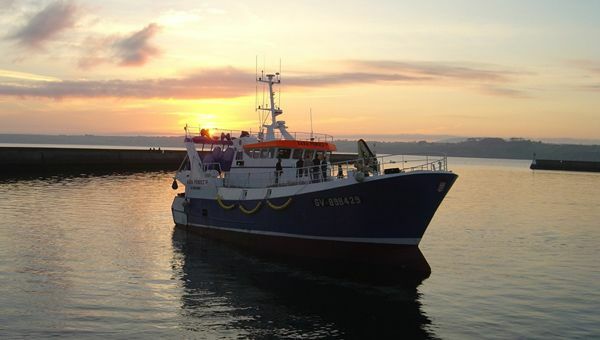 The technology, performance and robustness of our products allow us to build a real trust relationship with the most exigent ship-owners and making fishing deck equipment our core business.